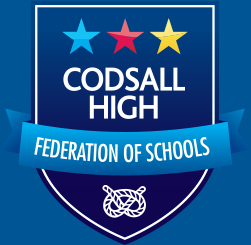 The Governing Body of Codsall High Federation of Schools accepts the National Code of Practice for Special Educational Needs and the ‘Every Child Matters’ Agenda. It recognises that all students entering the Federation Schools are different in their abilities, aptitude and interests. The school aims to provide students with a physically, morally and educationally secure environment in which they can develop and reach their true potential as set out in the school aims and values. This applies both to students at the gifted end of the spectrum and to those who have learning difficulties/disabilities. At Perton Middle School we strive to support all students to enable them to achieve their potential. In order to do this many steps are taken to guide them through their learning journey. Quality teaching is vital; however for some students there are occasions when further additional support may be needed to help them achieve their targets.